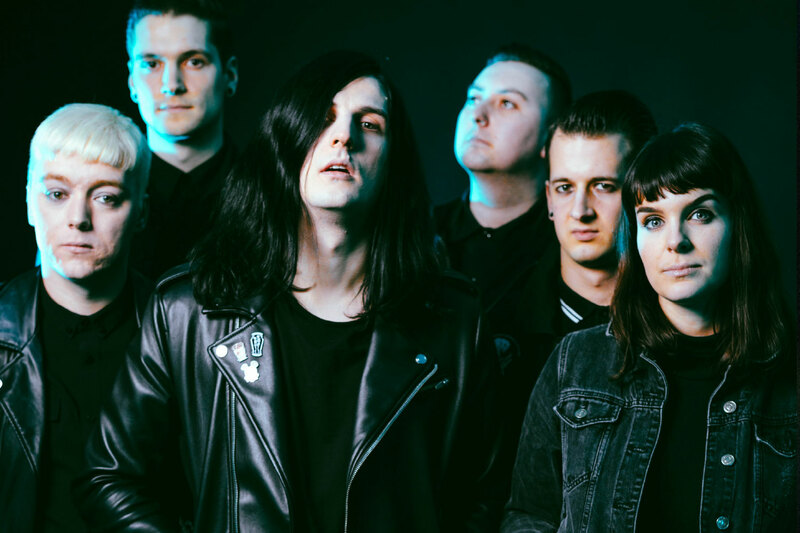 Creeper Announce US Tour Dates With Neck Deep - GENRE IS DEAD! UK punk rock darlings Creeper return to the US next year! The band revealed a short video on Twitter they’ll be touring the States as support for Neck Deep as part of their The Peace and the Panic tour in 2018. Shows kick off January 18 in Santa Ana, CA and wrap up Feb. 17 in Salt Lake City, UT. Tickets go on sale this Friday (Oct. 13). Shows kick off January 18 in Santa Ana, CA and wrap up Feb. 28 in Los Angeles, CA. Tickets go on sale this Friday (Oct. 13). Also joining the tour is Speak Low If You Speak Love. Check out all tour dates here. Now would be a good time to grab Creeper’s upcoming book.